They are the few who reach heights unreachable to so many, the rare ones who realise dreams that so many have found impossible. They are the select faces of educational success personified, ordinary, hardworking Dominican youth who bring a smile to the faces of parents and a dignified swagger to the gait of educators. They are the elite group of island scholars – just one selected each year as a result of an exceptional performance in the Cambridge GCE A level examinations. Yet, even as government officials and policymakers toast the island scholars, the administration appears to be undermining the very examination which produces an unimaginably bright future for just a single Dominican student every year. "The interest in GCE is not there," Felix Wilson of the University of the West Indies (UWI) Open Campus here, told The Sun. 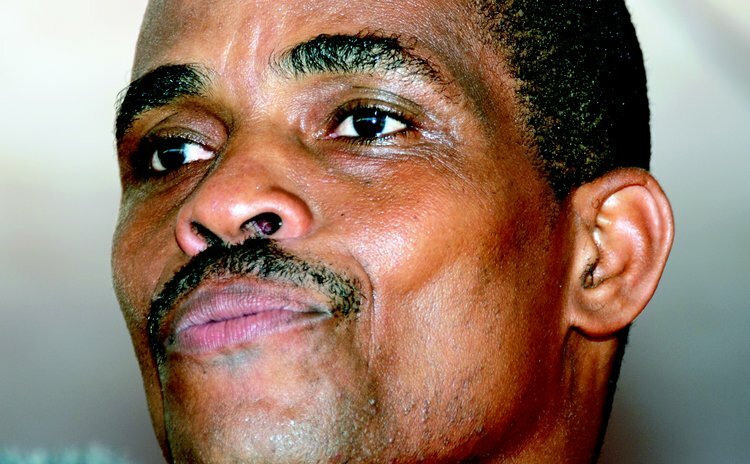 Wilson was part of a GCE A Level Support Group which worked tirelessly to keep the A level flame burning as the Roosevelt Skerrit administration showed waning interest in the globally recognized and accepted external examination. The group offered classes in the three sciences, mathematics, psychology, accounting, economics, English literature, computer science and general paper. But after labouring for six years, the group decided to give up. "We had indicated to Government that the (Dominica State) College should pick it up," Wilson told The Sun. The State College picked it up, alright, but on a very limited scale, offering only the sciences and mathematics. In announcing the 2012 island scholar last September, the education minister, Petter Saint Jean, commended the Support Group for "their interest in, and commitment to, the education sector." But St. Jean couldn't manoeuvre or spin away the reality that the government has little to no interest in the Cambridge examination. He has yet to make clear whether the government believes that the GCE A level's place lies at the heart of the country's education, of if GCEs represent all that is wrong with universal education. And numerous attempts by The Sun to get him to explain government's policy proved fruitless. Therefore, to get a sense of the administration's thinking, we revisit a 2006 quote by St. Jean's predecessor, Vince Henderson. In an attempt to defend the government's decision to go with its own associate degree programme, Henderson made a mockery of the Caribbean Examination Proficiency Examination (CAPE), administered by the Caribbean Examination Council (CXC). "CAPE is nothing but Christopher Reeves running in his cape as superman and therefore the CAPE to my mind is just the GCE Cambridge in Caribbean clothes and that is what it is," Henderson said on Kairi FM after The Sun had revealed that Dominica was the only Caribbean country not doing the CAPE examination, and that an official position on the matter had not been articulated. Little has changed since, and it seems the administration isn't listening to anyone on the matter of GCE A levels, and is happily spending its time listening to itself. "GCE from Cambridge is internationally recognized," said Wilson, "you need it to enter certain top universities." However, the administration is concentrating on its own associate degree programme from the state college, for which there is no external evaluation, therefore, less credibility, Wilson suggested..
"It limits your choices and puts them (Dominican State College graduates) at a disadvantage to compete internationally. Most exams have better credibility if you are able to show it's externally assessed," Wilson added. According to law, the island scholar must obtain top grades in three GCE A level subjects, as well as general paper, in one sitting. "This is what defines the island scholar," Wilson noted. "The island scholar is the top A level student. And we could lose it because if in a particular year there is no A level…if nobody is doing A levels, then there will be no island scholar based on the law." And, based on the apparent lack of interest demonstrated by the policymakers, this rare but talented group who attain heights so many discover are unattainable, and reach impossible dreams, is being pushed into eternal darkness to die an unbelievable death.